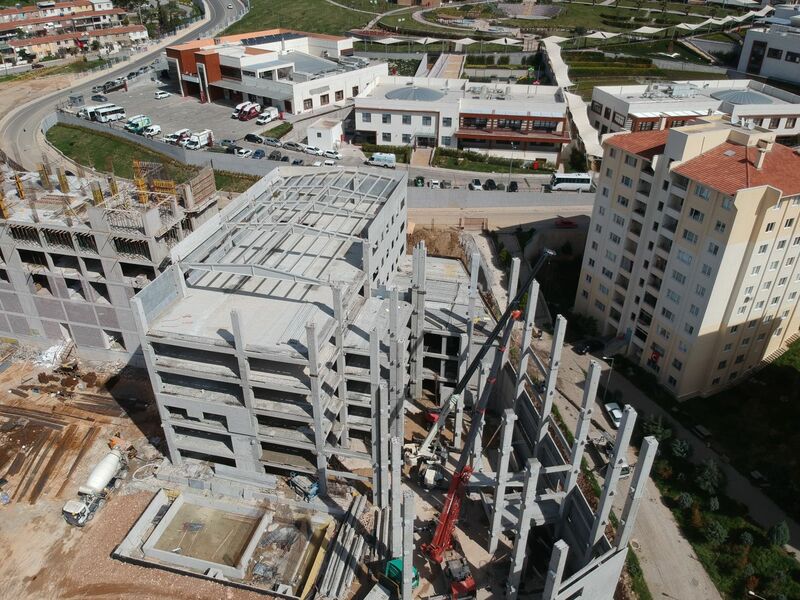 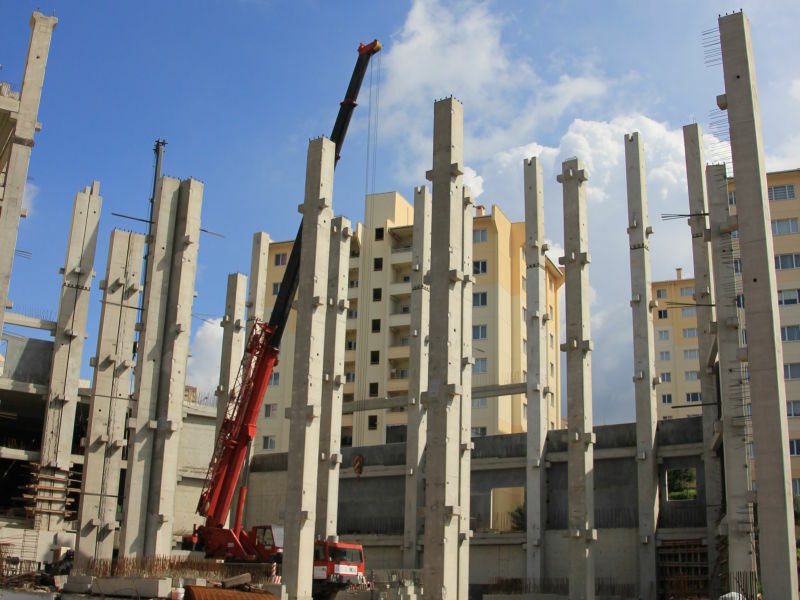 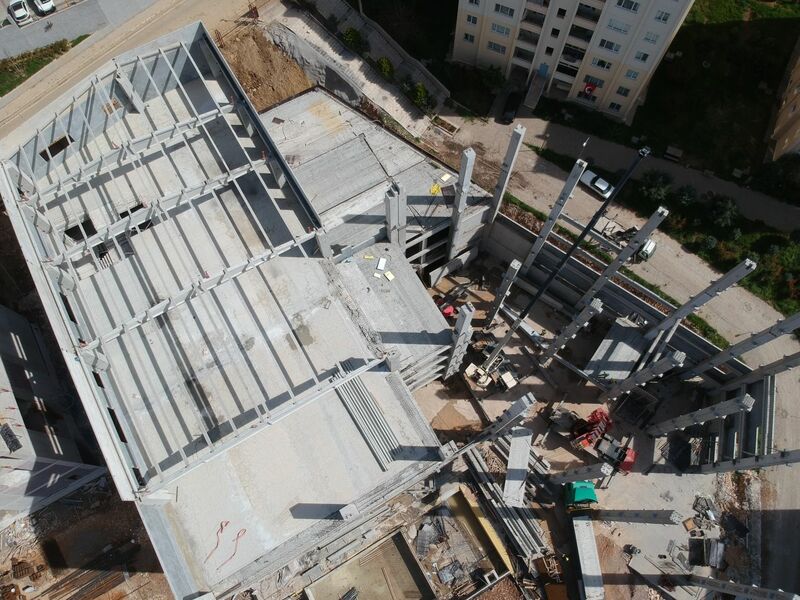 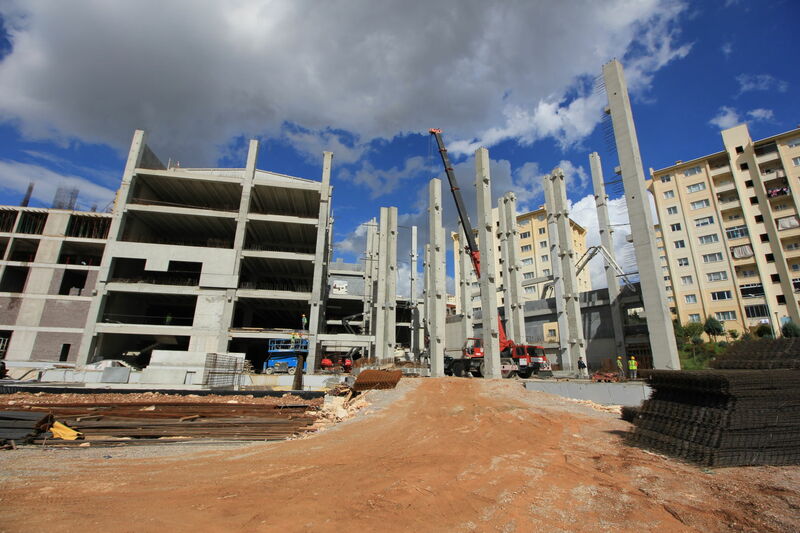 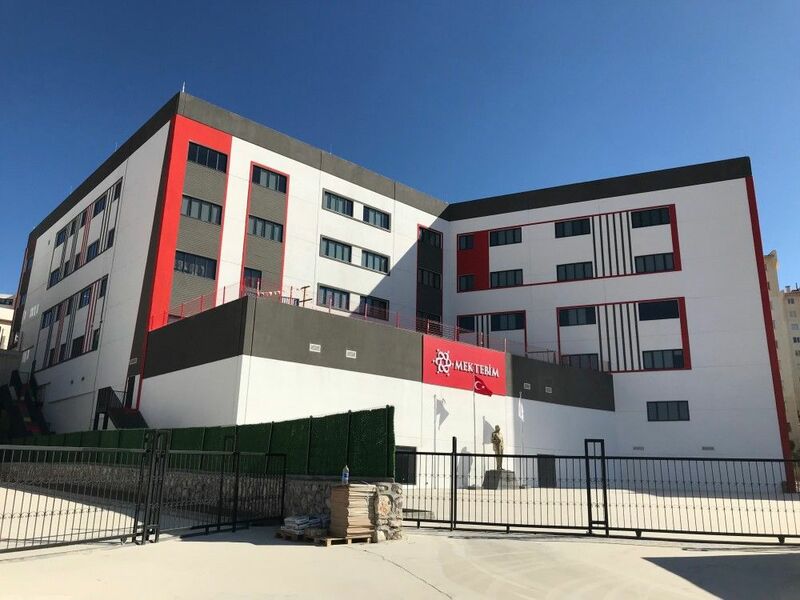 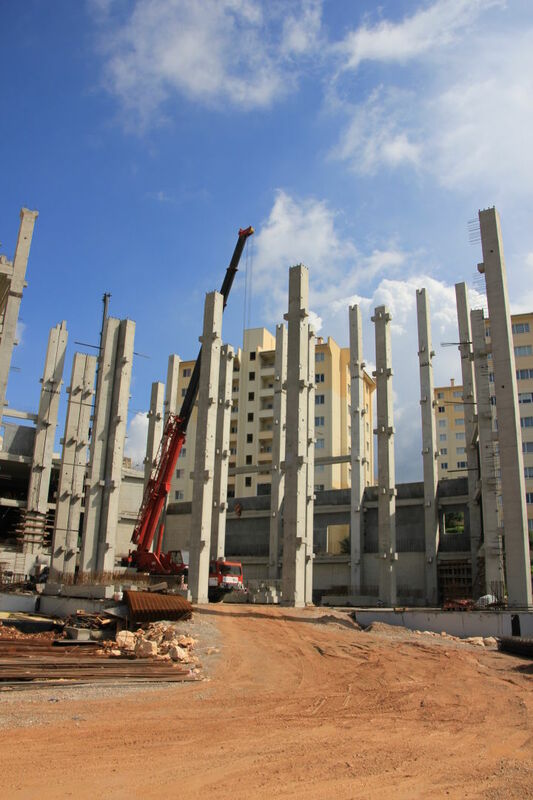 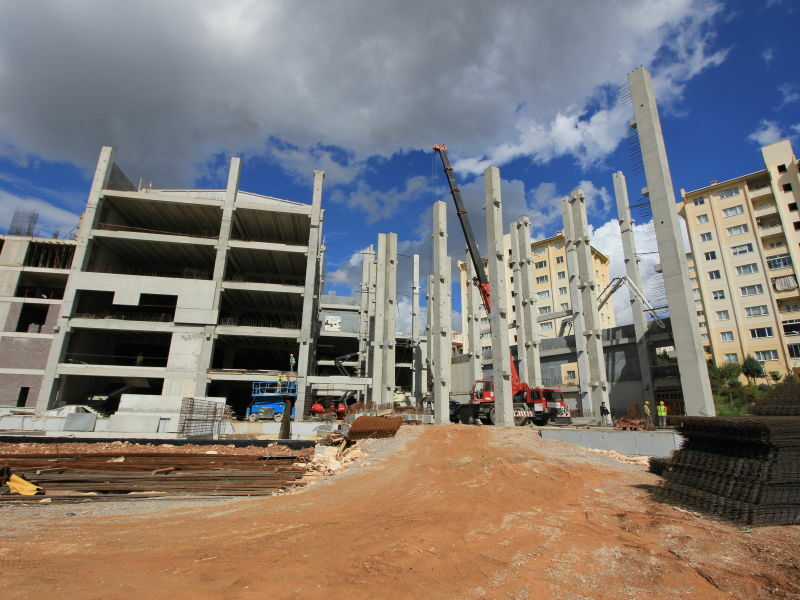 A Secondary School building is built for Mektebim Okulları in Izmir, using a prefabricated reinforced concrete frame system. 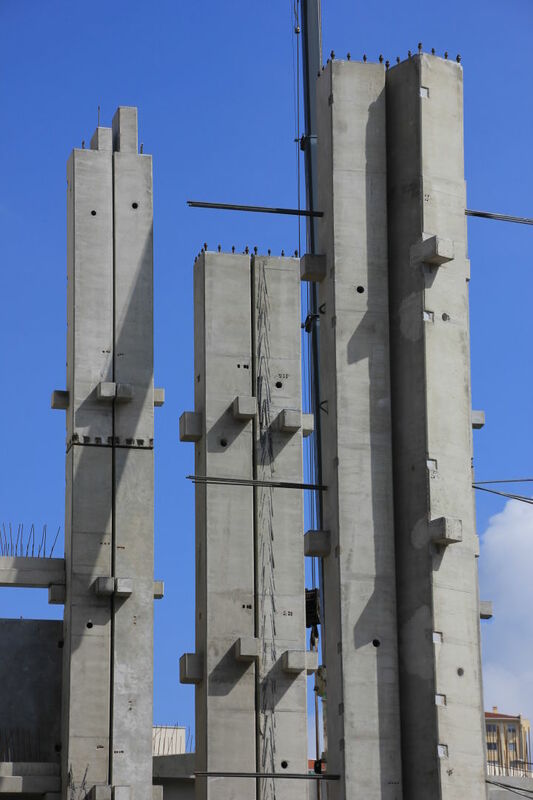 The multi-story structure with a challenging architecture is realized by use of Peikko column shoes. 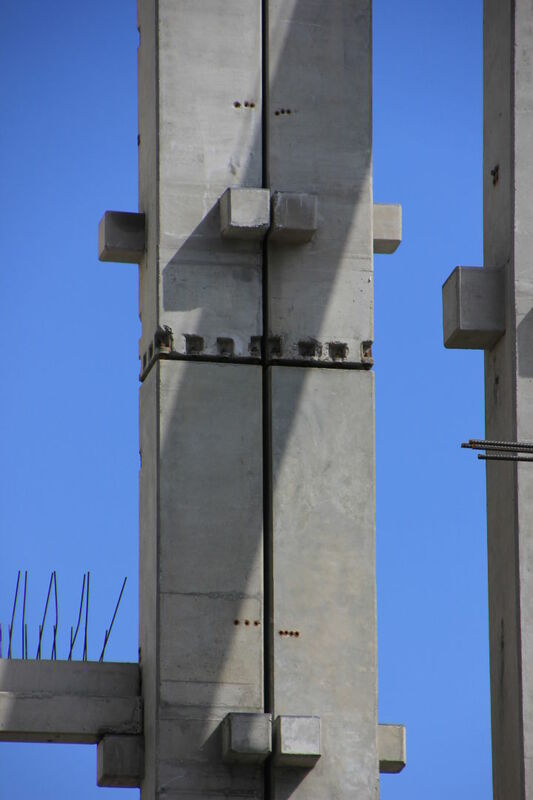 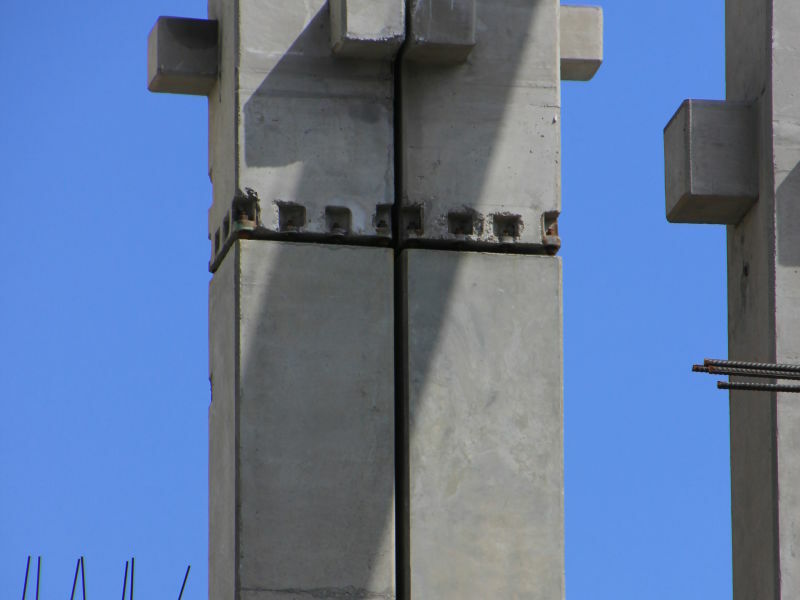 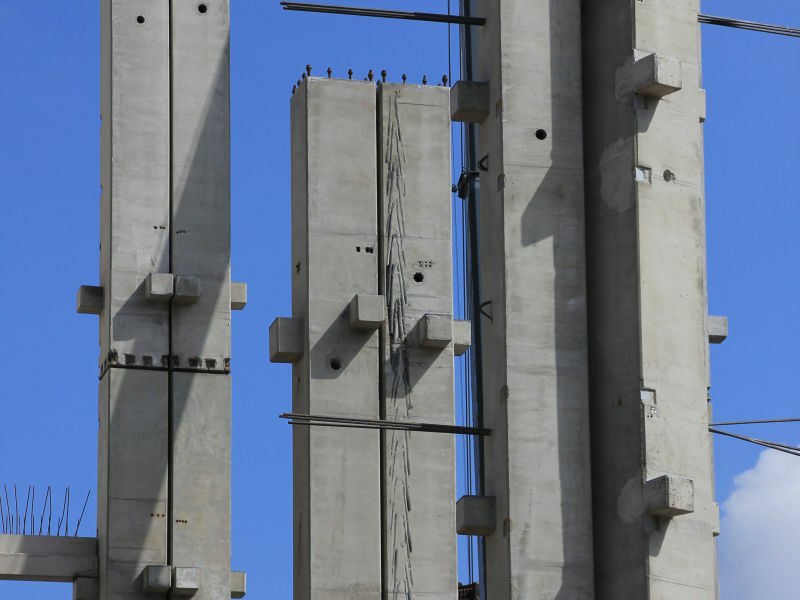 Column to foundation connections as well as column to column connections enabled precise and fast installation of the frame system.